The appointments come after the social media giant expanded video offerings in August last year to compete in the television market. BuzzFeed Studios former head Matthew Henick will lead Facebook’s global video content strategy and planning, he said in a Facebook post on Monday. Mike Bidgoli, who worked at image-based searching and sharing website Pinterest for nearly two years, will lead the Facebook Watch product team, he said in a blog post on Medium. 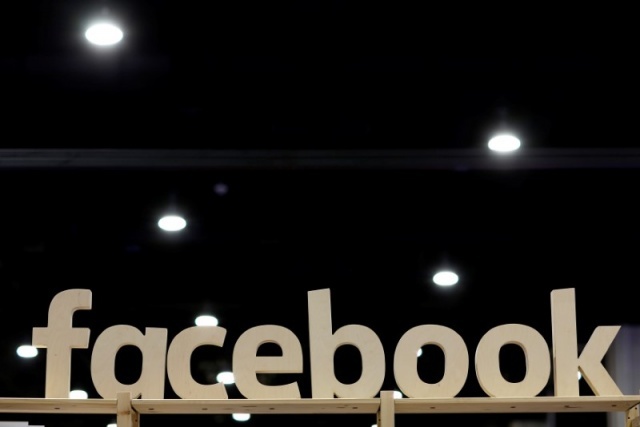 Facebook Watch was made available initially to a limited group in the United States on the company’s mobile app, website and television apps, the company said in August last year. The Menlo Park, California-based company faces a crowded video content market, where traditional television networks compete with newer players such as Netflix Inc, Amazon.com Inc’s Prime Video and Alphabet Inc’s YouTube alongside Twitter Inc and Snap Inc.
Facebook had signed deals last year with millennial-focused news and entertainment creators Vox Media, BuzzFeed, ATTN, Group Nine Media and others to make shows for its video service as part of its efforts to buy and license original content.